Sometimes a car or SUV just doesn't cut it when you are out on the road. Sometimes you need something with a little extra oomph to it, something with raw power reflected in every surface. Sometimes you just need a good truck for sale. Here with Ewald's Chevy dealers by Madison WI, Ewald Chevrolet Buick, you can experience the joy of finding many great high-performance trucks for sale, trucks that have helped drivers everywhere get through some of their most demanding of tasks. We take pride in our high-performance trucks for sale, and so can any driver who takes one home, as these monstrous machines offer quality performance and reliability in nearly any driving situation. Need to haul some lumber? Load it up in the truck bed. Need to pull something out of a ditch? Then our four-wheel drive trucks will help you get that done. Thanks to Ewald Chevy dealers by Madison WI, you can easily look through many different models and styles of new tucks for sale near you, giving you plenty of variety when choosing your ally on the road! 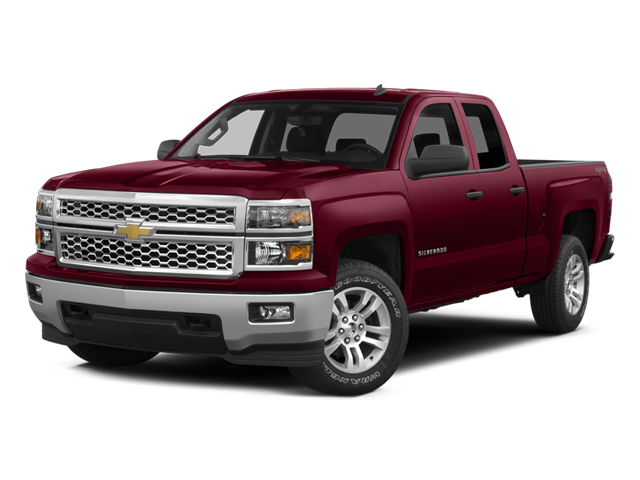 Here at Ewald's Chevy dealer by Madison WI e not only offer you some truly amazing high-performance trucks for sale, but we also offer many great truck lease offers, deals, and specials that you can take advantage of as well. With our inventory, and our great lease deals, offers, and more, Ewald's Chevy dealers Milwaukee WI is sure to have you back out on the many of roads of Wisconsin faster than ever. So stop by today and check out high-performance trucks for sale today, such as this lifted Chevy Silverado for sale, the 2018 Chevrolet Silverado 1500 LT.
For a new Chevrolet truck by Madison WI that can give you all the rugged power and more you need, the classic Chevrolet Silverado for sale is the way to go, and this new 2018 Chevrolet Silverado 1500 LT emphasizes that better than ever before. With this 54.3L FlexFuel EcoTec3 V6 with Active Fuel Management, Direct Injection and Variable Valve Timing, the roads of Wisconsin will start to blur by as you make use of its 285 horsepower, and provides you with an amazing 305 pounds per foot of torque power! This powerful new Chevrolet by Madison WI is quite the capable vehicle, so if you are a hard working individual, you are certain to find plenty of uses for it. 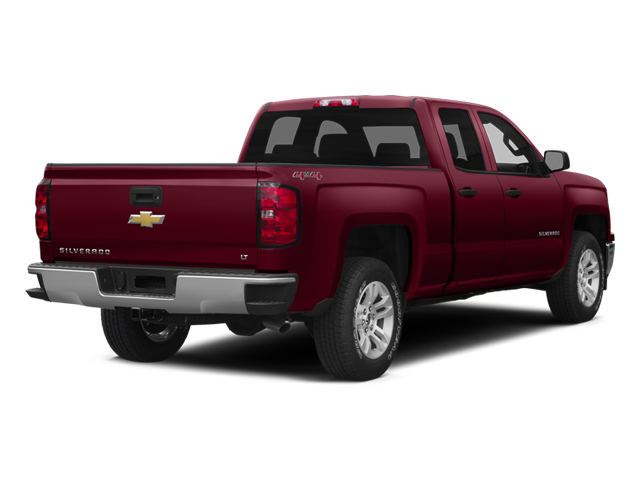 The fun with this new Chevrolet by Madison WI doesn't end there, however, as this shiny new truck for sale is also loaded up with valuable features that any driver would enjoy. This lifted Chevy Silverado for sale is equipped with features like Four Wheel Drive, is WiFi Hotspot Capable, and even has Fog Lights and more, giving you a sweet brand new Chevrolet truck by Madison WI that is not only capable but fun to drive as well! This awesome new truck for sale has plenty more for you to discover, so if you want to experience raw power then come and take this beast of a vehicle out on the road with a test drive. So come on over to Ewald Chevrolet Buick today and check out this new high performance truck for sale today!